"Continuous effort not strength or intelligence is the key to unlocking our potential"
Welcome to the ECF!!  We are Edmonds CrossFit, a family of community driven coaches, offering CrossFit, Weightlifting, and Martial Arts training. Feel Free to check out our website and give us a call, or drop us an email with any questions or comments. Or if you prefer just stop by in person and say hi!